Professional hunters are scouring Bageshwar town and its surroundings in Uttarakhand for a leopard that has been declared as a man eater by the state Forest Department. A team of hunters came down from Almora to Bageshwar, located in Haldwani district, on Tuesday to hunt down the animal. 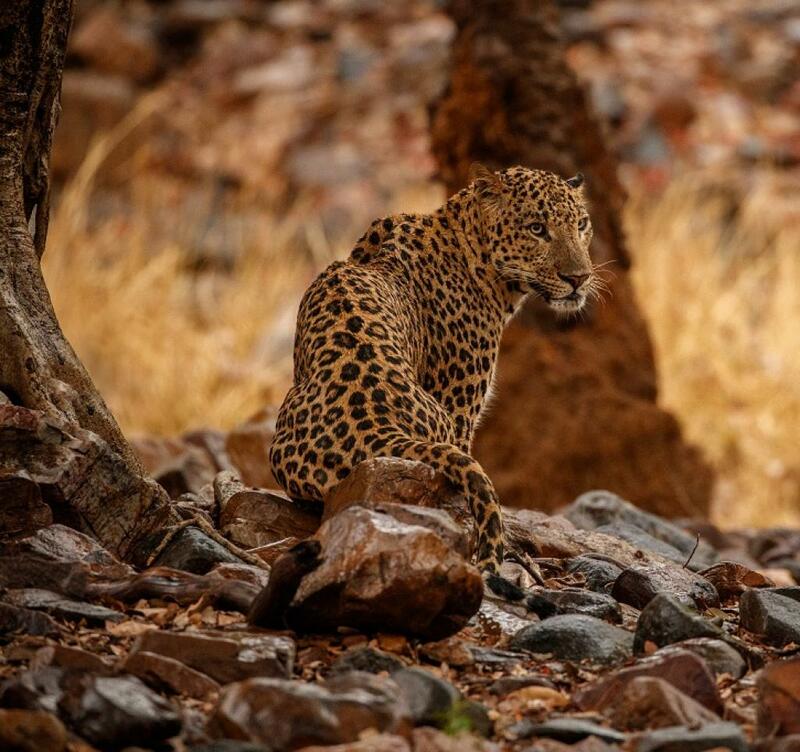 Residents of Dhyanagan village had blamed the leopard for killing a 7-year-old boy and also chasing a 15-year-old, who died while trying to escape from it. Bageshwar MLA Chandan Ram Das had visited the village earlier and demanded that the leopard be killed. The case comes on the heels of the uproar in several parts of the country over the killing of “Avni”, a five-year-old tigress blamed for the deaths of 13 people in Maharashtra’s Yavatmal district. Human-wildlife conflict is a big issue in Uttarakhand. According to media reports, 166 leopards and 16 tigers have been declared man-eaters in the state during the past 15 years. “Uttarakhand has a lot of man killing cases, especially of kids being taken. It is also a place where hunters are very often called in, as it is the state of Jim Corbett. A few years back, the state High Court had called for a stop to leopards and tigers being declared man eaters. But because the terrain is so harsh, it is difficult to set up traps. Unable to catch animals blamed for human deaths, authorities come under intense pressure from politicians and the public and give in, declaring and killing big cats. There is not much that can be done. We hardly have a choice,” prominent leopard expert Vidya Athreya told Down To Earth.